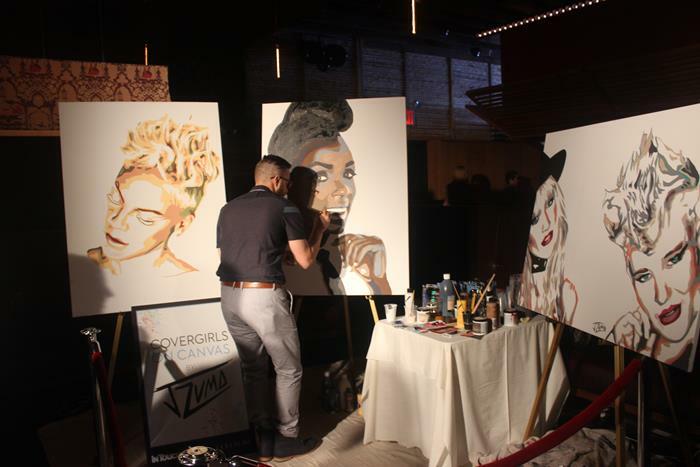 Intouch Weekly hosted a VMAs after-party, Icons & Idols, to toast the success of the epic night and CoverGirl extended an invitation to Lady and the Blog to come party with them. 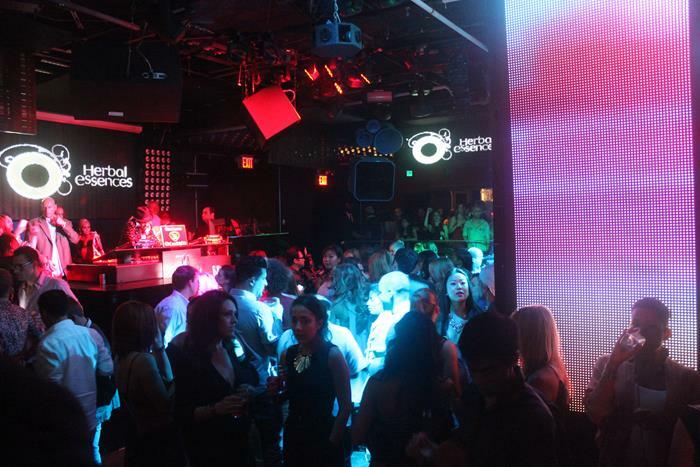 The night before the rest of the world starts their work week, I was entering a club to celebrate the VMAs. Was it worth it? Heck yeah! Read on to find out why. 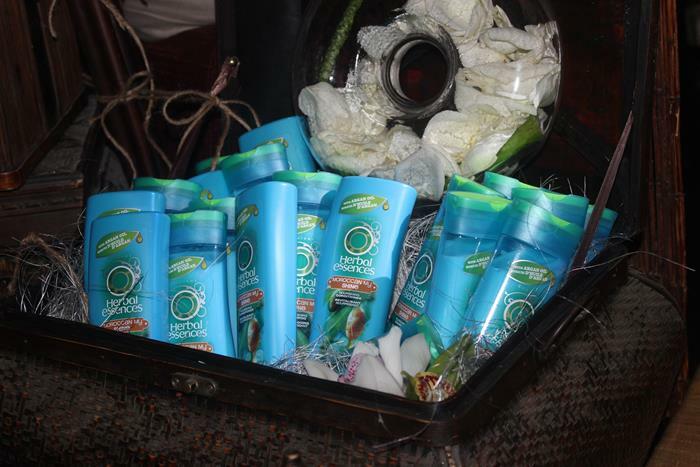 Sponsors for the event included my host, CoverGirl, Eos, Diet Coke and Herbal Essence. 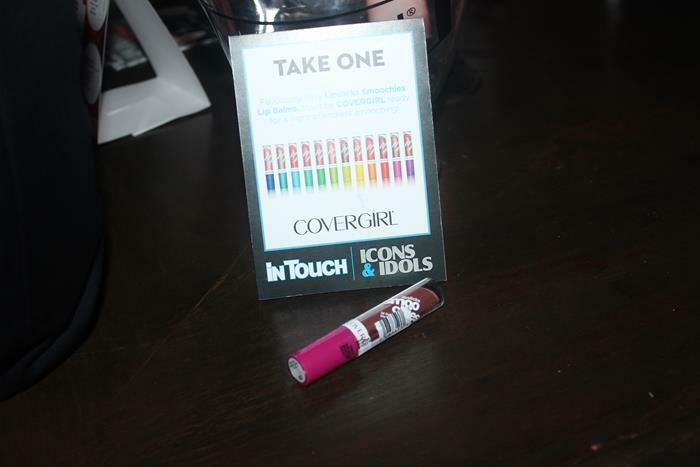 Guests were welcome to snag CoverGirl’s Lipslicks Smoochies Lip Balm, one of their newest products. This lip balm is a bit epic because there’s a touch of color and shine to it. It goes on super smooth and you can slap it on whenever your lips feel a bit needy. 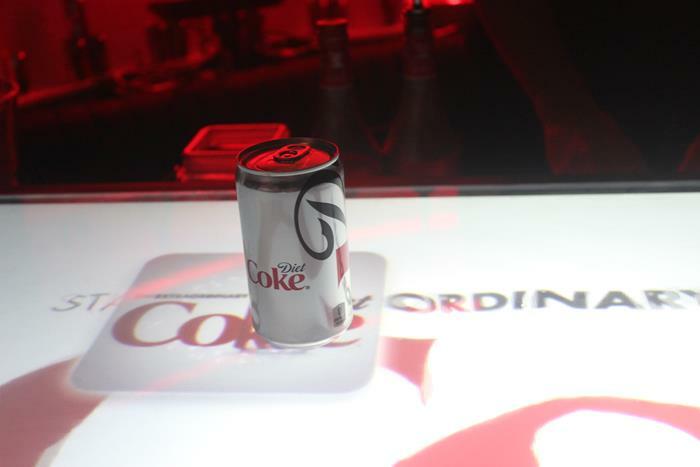 Diet Coke was on hand with a super cool booth. 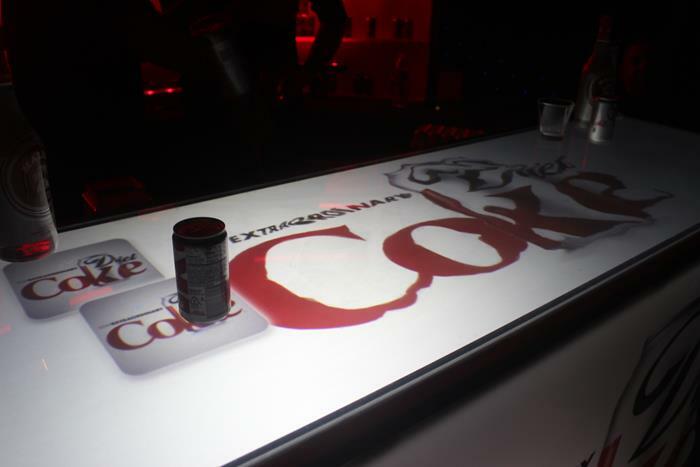 The countertop was sensitive to touch. I spent way too much time rolling the can on the surface in between shielding myself from all the Miley Cyrus bashing. People love to hate Miley. Even when she’s just being Miley. I should preface this by saying that I watched Orange Is The New Black in a span of 2 days on Netflix. (Do not read the next sentence if you haven’t seen it!!) Now, I cannot wait to see what happens next season when Daya has her baby and Piper recovers from beating the crap out of Taryn Manning. 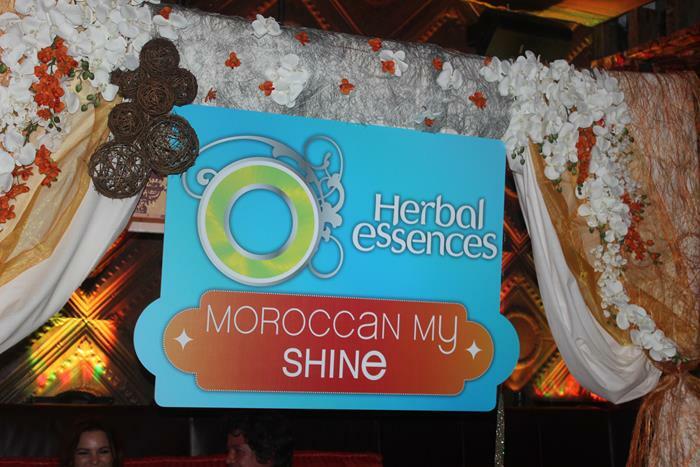 Well, guess who showed up at the Icons & Idols bash? Dascha Polanco who plays Daya! I LOVE her character in the show. It is so ground-breaking. 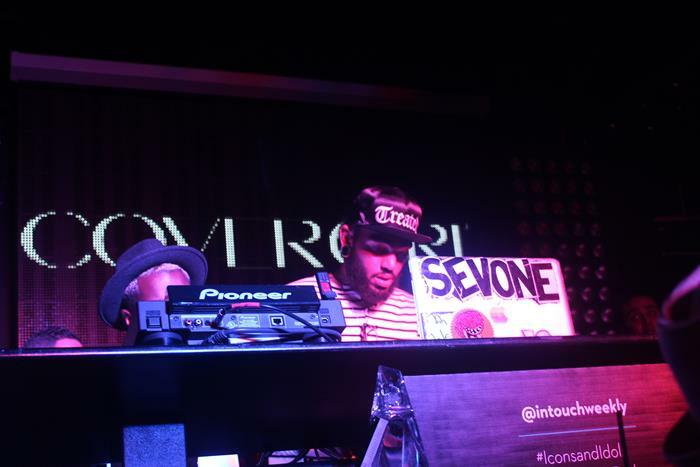 Travie McCoy was on the schedule to DJ, although he seemed to have a replacement DJ do most of the work, while he hung out behind him. 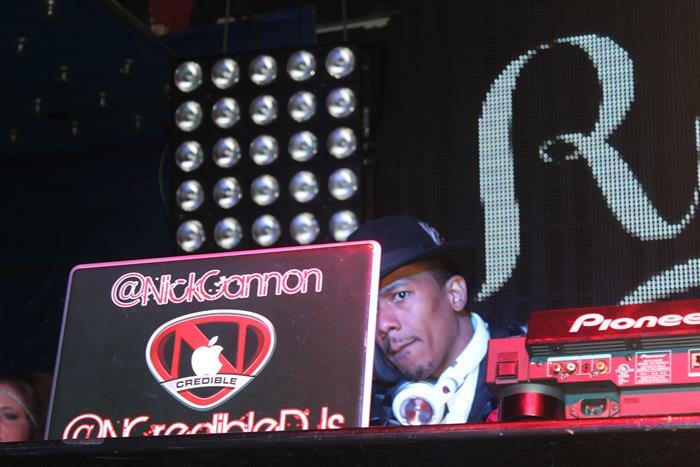 Nick Cannon popped by and spun some tunes. I gotta tell you. 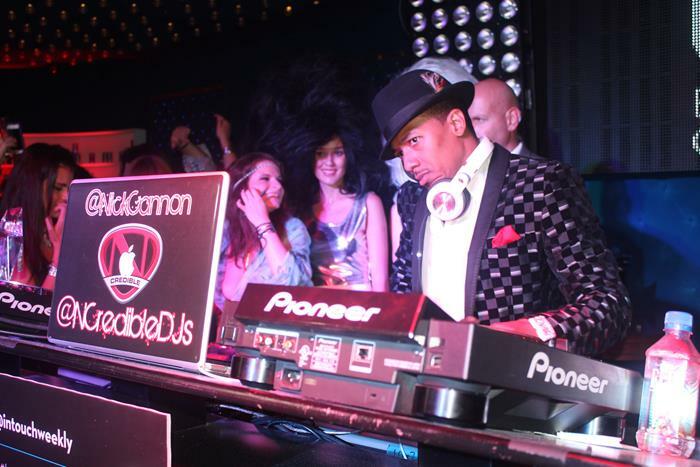 This guy takes his DJing seriously. His game face was all concentration and he was so into it. I loved it. He was there to work! The rent was DUE! 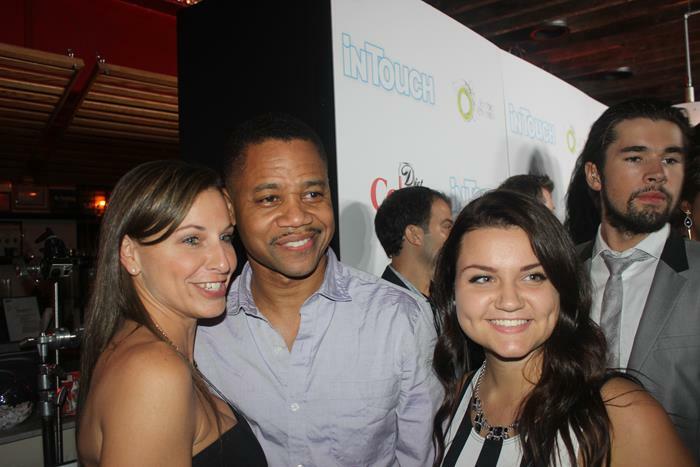 On my way out the door at some insane hour, I spied Cuba Gooding Jr, fresh off his stint on The Butler. 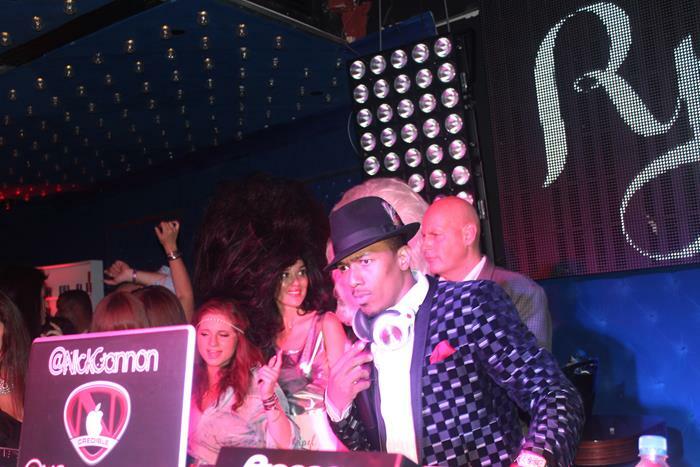 In a nutshell, the party was epic. The icing on the cake was the food truck that stood by the exit, serving grilled cheese sandwiches. It was THE perfect post-party food. Morris Trucks definitely hit the spot. Whoever came up with that idea needs a medal. 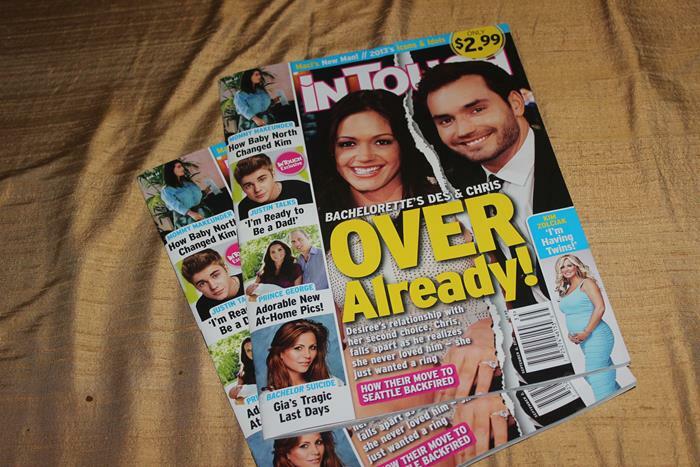 Intouch Weekly Icons & Idols VMAs afterparty was epic. It made me want to start a petition to have the VMAs in Brooklyn every year just so they would throw a party in my neighborhood. 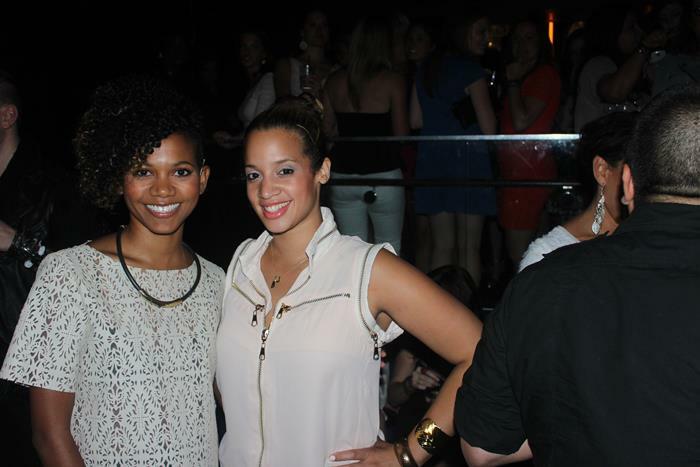 Love Dash Polanco, too pretty. Great show! !